There are some people who embrace change and others have change thrust upon them. There are a few who are visionary leaders, some who put legs on vision, others who are swept along and a handful who doggedly hang onto the status quo. Each of these creates the context that helps the vision becomes reality. ‘Systems’, not a particularly exciting word, but unless the vision is surrounded by good policy and systems it won’ be scalable, sustainable and enduring. 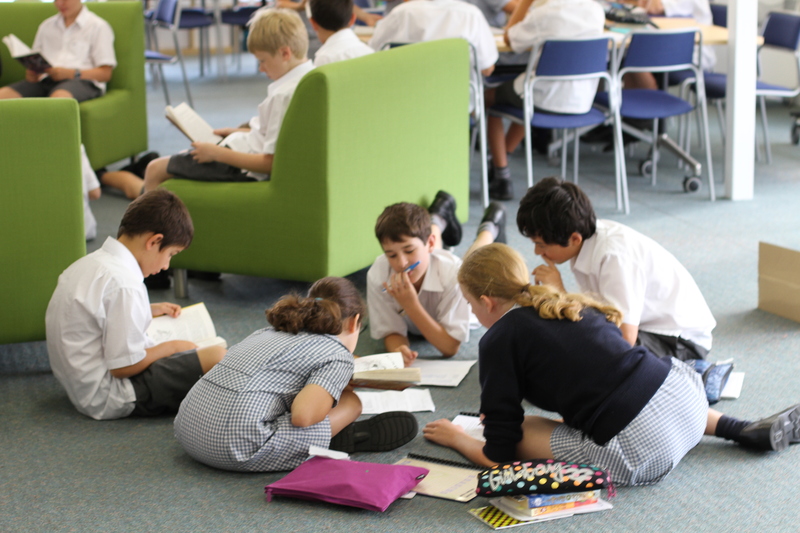 The learning space is busy, active and productive. Teachers and students are co-workers. One teacher is alongside a student explaining a concept, another taking a small group in an instructional session. You see a group of students are working together on a project together, excitedly sharing and forming ideas. There is engagement, it is highly relational and academically rigorous. A community of engaged, motivated and inspired learners. How do you put legs on your vision? Have a plan to develop systems, behaviours and attitudes that are consistent with the vision. A vision without a plan is a dream. It will remain in your head and reach a dead-end. A plan gives direction and grounds the vision in reality. It generates action. Remember the scene in your mind? Think about it in terms of these eight areas that will keep it moving forward. They are the patterns of behaviour that become the levers for change. Organisation: Identify the most effective leadership structure that directs, guides and values people. Can the current leadership structure be adapted for the vision or is a new one required? Place: Establish the physical and virtual environment that maximises productivity, learning and creativity. Can the scene be achieved in the current spaces? Does the furniture work? How does your virtual space serve the vision? Task: Articulate what the ‘work’ actually looks like. How will this be explained, supported and modelled? People: Find the right people and equip them. What do the people need to learn, relearn and unlearn? Motivation: Facilitate an environment that keeps your people motivated and on track – rewards and consequences. How will you recognise and reward embracing the vision and ‘having a go’? Measurement: Measure what matters. What are the top five areas that matter to the vision? Communication: Think through and articulate who is responsible for communicating what. How will you manage the message? Decisions: Authority and authorisations that enable not disable, that bring clarity not confusion. What are the levels of responsibility for complexity of decisions to be made? Your plan guides strategy. A vision is not the past nor the present – it represents the future. It’s new, scary and unknown. The only way change will endure is through addressing the work systems that surround the vision. Shea and Solomon identified these eight elements that represent the essential areas to the plan. Each of these points can be further articulated and developed. If you are committed to your vision, believe in it and do whatever it takes to make it happen. Here is a starting point.